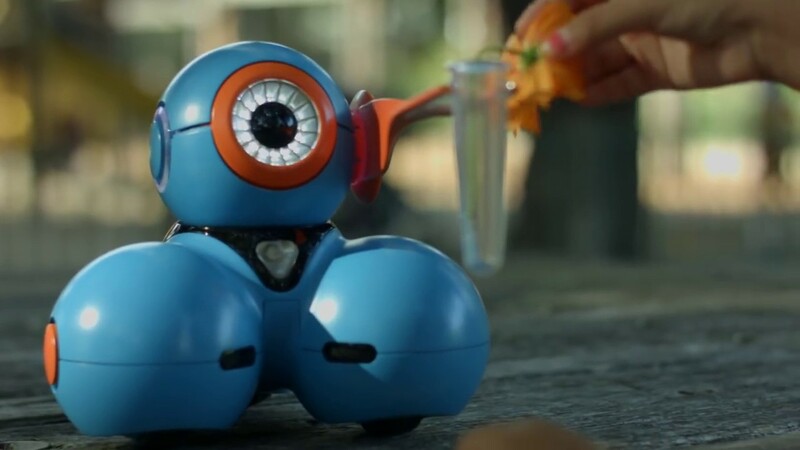 Share the post "The 17 Best STEM Toys of 2019 That Teach Kids How to Code"
2019 is in full swing, and CodaKid families, parents and instructors have been asking us for the best STEM toys, games and/or engineering tools that teach kids how to code! Simplicity – Is the game and/or toy simple enough for kids in each age segment? Practicality – Can the toy do more than have students press buttons on the device? 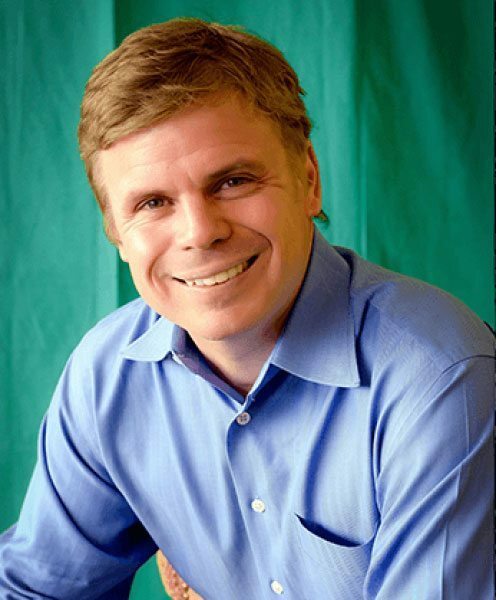 Challenge – Does it challenge students to not only learn how to code, but also to find the most effective, efficient ways to organize and solve problems? Whether you’re a terrific teacher looking to make class time more like fun time and/or a parent hoping to help your child make the most out of his/her coding experience, here are in our estimation the 17 best STEM toys of 2019 that teach kids how to code! Using prompts from an illustrated storybook and an instruction booklet with 48 challenges, kids can apply their logical reasoning and critical thinking skills in order to arrange the Seven Dwarves correctly and protect Snow White from the evil wicked witch herself. Easy to use, Snow White is a nice introduction to the fundamental building blocks of coding. It’s also a great way to save money on buying extra dolls and other figurines during the holidays. 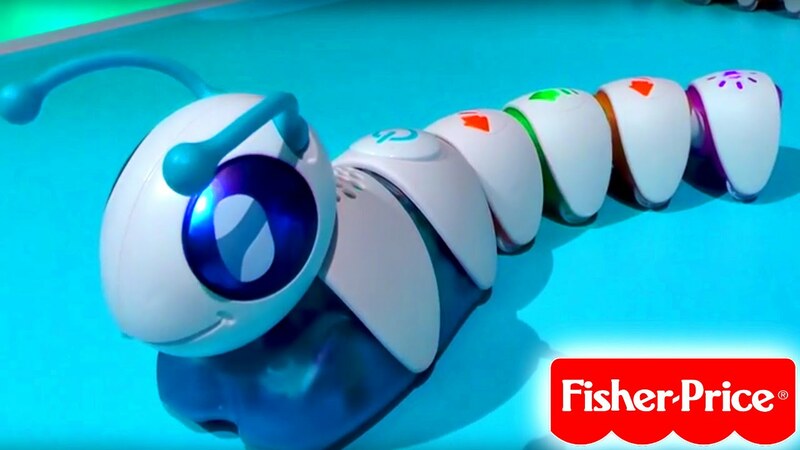 Developed by Fisher-Price, the Code-a-Pillar is basically an electronic caterpillar designed to teach kids how to string together sequences of commands. The code-a-pillar comes with a set of eight segments and a head. Each segment has a symbol on the back that shows a direction or an “action” icon for playing music or wiggling. By linking together the segments in the order that the child puts them in, the Code-a-Pillar will follow that sequence. A cute introduction to sequences and commands, the code-a-pillar is a nice toy for toddlers especially to play with. It even comes with “expansion packs” for additional commands like one for a 180-degree turn. Written and Illustrated by Ashley Spires, The Most Magnificent Thing is a story about a little girl who tries and tries to build an awesome machine with the help of her pet dog. Although this book can’t teach anyone how to create a video game using Java, it can, however, teach kids about what STEM is about, which is turn will help them understand why programming requires a lot of trial and error. Developed by two inventors who met each other at TechStars in 2010, Sphero is a small, simple, spherical robot that connects to a smart device with Bluetooth. It is designed to help kids learn to code using a simple programming language that allows users to control the way the lights flash as Sphero moves. Because Sphero comes with a sticky measuring tape and a protractor, it’s not just another toy that kids can type instructions with. A Star War fan’s dream, Sphero is a great tool for anyone who is interested in learning about the fundamentals of coding, robotics, math, and physics. 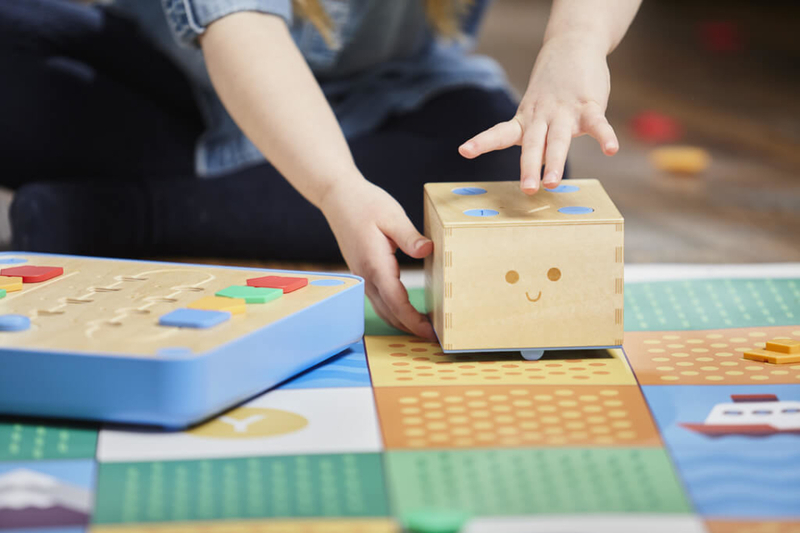 Made by startup Primo Toys, Cubetto is an adorable wooden robot that doesn’t require screens or any other fancy gadgets and gizmos. It is controlled from a board into which children insert wooden representations of programming commands (in other words, color-coded coding blocks). From there, kids can experiment with the blocks by putting them in different sequences. 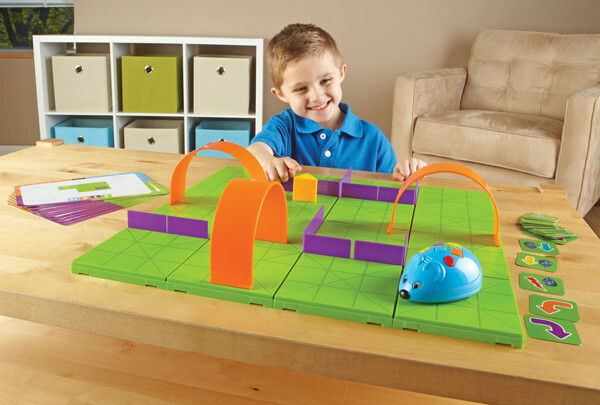 Developed by Wonder Workshop, the Dash Robot is a fun robotic toy that comes with hundreds of coding adventures and is very responsive to its surroundings. It can be used to play games, perform functions, among other things. To use this toy, kids can download some free apps onto their phones and program the robot however they please(within reason, of course). A winner of the 2015 National Parenting Gold Award, this toy is a very fun toy for kids who are interested in learning how to code and would love to have their own personal programmable Wall-E. It is no wonder why this toy is used for elementary school robotics competitions across the country. Developed by Cat and Mouse Games, Code & Go Mouse Mania is a fun board game that teaches students how to code without the use of a computer or any other electronic devices. In this game, players are challenged to gather the most “cheese” by the end of the game. To do so, they must chart a course via sequences of “code” from game cards drawn at each turn in order to figure out how to get to board-jumping warp zones and around walls other players program into their path. Screen-free and super fun to play with, Code & Go Mouse Mania is an awesome twist on the traditional “cat and mouse” type of board game that players can take with them wherever they go to! Developed by toymaker Hape, Hape Flexistix STEM Building Multi-Tower Kit is a fun and easy-to-use toy for kids to practice their logic and reasoning skills by building a multitude of structures and figurines using sustainably sourced bamboo sticks and flexible silicone connectors. Although it can’t teach children how to code per se, it can, however, help kids develop the skills needed in order to create the games and figurines of their dreams right before they even type, “print(“Hello World!”). Simple and practical, this kit is very useful for teaching students the fundamentals of coding and general web and game design. Created by Pramod Sharma and Jerome Scholler, the Osmo Genius Kit is a kit designed to help kids build skills in math, spelling, creative thinking and drawing. 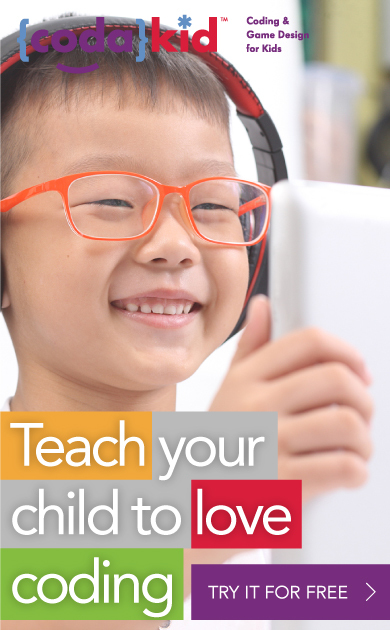 Using an iPad and accessories included with the kit, kids can play up to five “smart games” including Newton, Tangram, and Words. It is described according to their website as “a unique gaming accessory for the iPad, iPhone, and Amazon Fire tablets, that enables digital and physical play at the same time.” Of course, the kit can also be used to play other Osmo games. As of now, Osmo has been named one of Time Magazine’s Best Inventions, is a Parents’ Choice award winner, a winner of the Oppenheim award, and a 2016 finalist for Toy of The Year. Even at schools, the Osmo Genius Kit is very popular. Created by LittleBits, the LittleBits Electronics Arduino Coding Kit is a nice introduction to coding and makerspace tools. Using an easy-to-assemble snap module system, the kit is as easy as putting two magnetic toys together and connecting them to the computer to see what happens. The kit includes 8 sketches for beginners, including a Mouse Control, how to build a basic Etch-a-Sketch, and more. 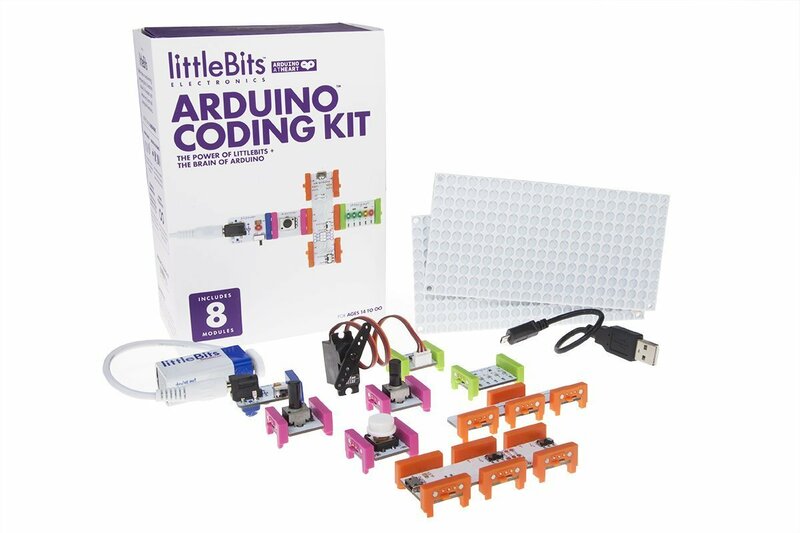 While this kit may take some time getting used to, overall, the LittBits Electronics Arduino Coding Kit is a fun way for kids to learn more about coding and the world of makerspace tools. Loosely based on the adventures of Harry, Ron, Hermione, and the rest of their fellow wizarding friends and family members, the Harry Potter Kano Coding Kit is a fun, interactive toolset for kids to learn how to code while engaging themselves in J.K. Rowling’s Wizarding World. To assemble this set, all that you have to do is read the instructions in the booklet provided, assemble the wand, download the app that comes with the game on your tablet, and you (and your little sorcerer/sorceress in training) are all set to becoming the next generation of Hogwart’s greatest wizards and witches! While it may take some time assembling the wand (and the rest of the kit), overall, the kit is a very fun and engaging tool for coders alike! Created by Jay Silver, Makey Makey is a fun, interactive toolset that allows users to turn everyday objects into touchpads (within reason) and combine them with the internet. This in return helps students understand how logic works and why coding is more than just typing instructions into a computer. To use this kit, all that students have to do is connect one set of wires into their desired object and another to their wrist, both of which are connected to a circuit board. From there, they can plug the circuit board onto their computer and watch as the magic of coding unfolds! Okay! Okay! To be fair, it’s a little more complicated than that. However, regardless as to whether or not you and/or your child plan on becoming programmers, this kit is nevertheless a good introduction to coding. To use the bracelet, girls can download the Jewelbots app onto their phones and use the bracelet in order to communicate with their friends and family members using morse code as shown in the jewelbots kickstarter video here. A combination of a traditional friendship bracelet, computer programming, and a 90s password journal, these 21st-century friendship bracelets are great for girls who love creating their own secret codes while interacting with friends and family members. Developed by Robolink, Zumi was unveiled at the 2019 CES convention, and without a doubt, it turns some heads. In fact, it won a prestigious 2019 CES Innovation award and has exceeded its Kickstarter funding goals. Zumi can be programmed using both SNAP, a visual block coding language, or Python – and the kit includes several ready made lesson plans that teach kids how to program Zumi to recognize hand gestures and avoid obstacles. Developed by Frédéric Desmoulins, Nicolas Antoniazzi, and Aude Barral, CodinGame is a free learning platform that teaches older students and adults how to code while making games, competing against other players, and solving puzzles. In this platform, students can choose which games they want to play based on their knowledge of programming and improve on those skills. For instance, in the game, Temperatures, students are taught how to understand loops and conditionals while analyzing records of temperatures. Overall, this platform is a fun platform for anyone who is interested in learning how to code while playing games that have darker elements and colors to them. Developed by Tomorrow Corporation, Human Resource Machine is a simple, quirky, and fun introduction to coding for older kids who never had any programming experience before. In this game, players play as office workers ordered to complete various tasks by solving logic and memory management puzzles. As they play the game, they learn more about what it actually means to become an adult, as well as what it actually means to be a good problem-solver. For those who aren’t exactly sure if they want to become a programmer, but nevertheless want to give programming a try, then this game is a good starting point! This game is especially fun for people who enjoy playing point n’ click adventure games and reading visual novels. Developed by Paul Boswell, Turning Tumble is a simple, but challenging game that is, “part Plinko board, part mechanical computer, and a whole lot of creative logic” according to Michelle Donahue in a Smithsonian article. Using a series of switches, gears and other parts, players work through a series of difficult design challenges as described in a comic book in order to run the computer and play the game. Because players can share their solutions with others online, it was especially popular among undergraduate students. It’s no wonder that this game was a winner of the 2018 Best Toys for Kids Award! Simple and challenging, Turning Tumble is a fun game for kids to play with and practice their problem-solving skills. In addition to teaching students how to code using real-life programming languages and games, CodaKid also assesses students’ progress with quizzes and projects. It also provides live online teacher support and unlimited access to all courses. Best of all, students get to keep their projects forever! 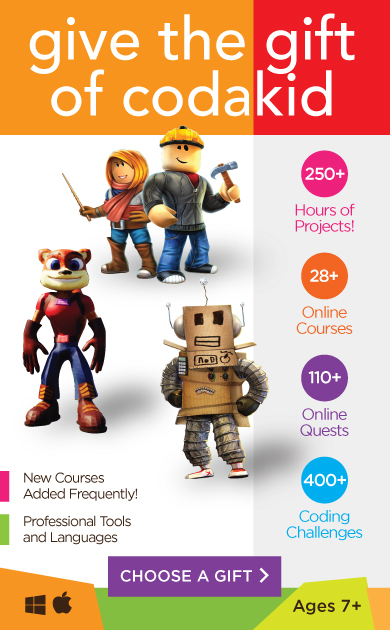 Whether your child aspires to become a professional game developer or just want to to code for fun, CodaKid is a platform that has something for everyone. It’s no wonder that this “toy” won a Parent’s Choice Award in 2017 and was a CODiE finalist for Best Coding and Computational Thinking Solution. Cost: A free 2 week trial and after it costs $25/month or $199/year for a yearly subscription. 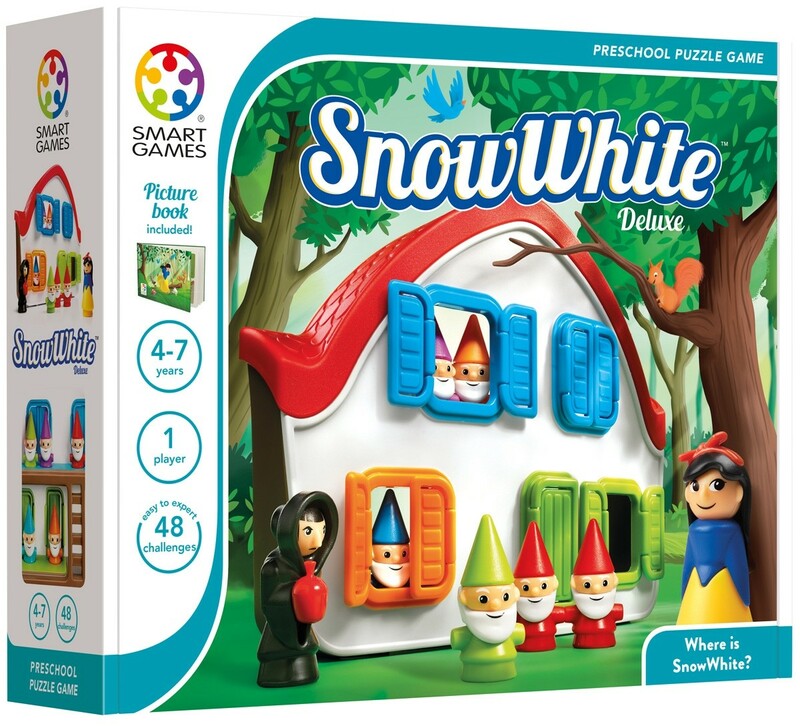 Smartgames Snow White – Great for young children (particularly girls) who are interested in STEM. Code-a-Pillar – Great for those looking for a toy that teaches children about the wonderful world of sequences! The Most Magnificent Thing – Great for those looking for a good short story that (indirectly) introduces their kids to the world of programming! Sphero – Great for those looking to unleash their inner Star Wars fan while solving coding related problems! Cubetto – Great for those looking for a no-screen, no electronic mechanism based coding toy! Wonder Workshop Dash Robot – Great for those looking for a coding toy that they can refer to as Www-AAAAALLLL-EEEE! Code & Go Mouse Mania Board Game – Great for those looking for a board game that allows students to practice coding problems on the go without the use of a computer! 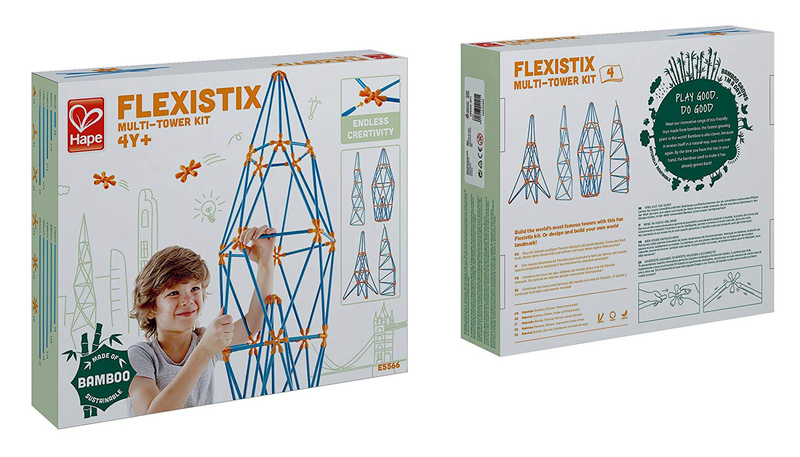 Hape Flexistix STEM Building Multi-Tower Kit – Great for those looking for an eco-friendly, no-screen way to practice fundamental organization and problem-solving skills! Osmo Genius Kit for iPad – Great for those looking for an interactive coding toy that allows kids to play with their iPads! LittleBits Electronics Arduino Coding Kit – Great for those looking for a “gentle” introduction to makerspace tools! The Harry Potter Kano Coding Kit – Great for those looking to interact with their inner witch or wizard while solving programming problems! Makey Makey – Great for those looking for a way to learn how to code without actually having to code (kindof)! 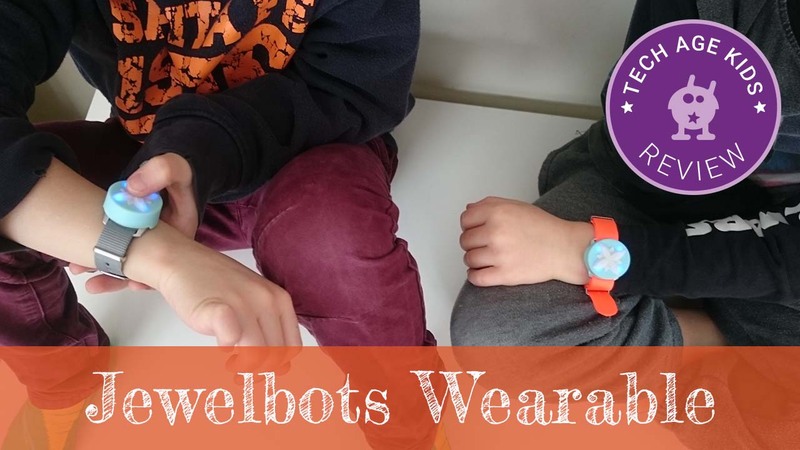 JewelBots Friendship Bracelet – Great for those looking for a toy that allows them to interact with their friends in Morse code while solving coding problems! 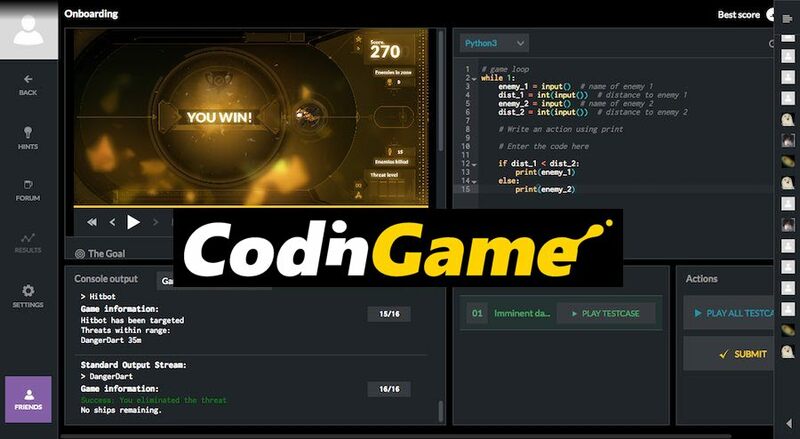 CodinGame – Great for those looking for a platform that allows them to challenge their friends to a coding game with dark elements! 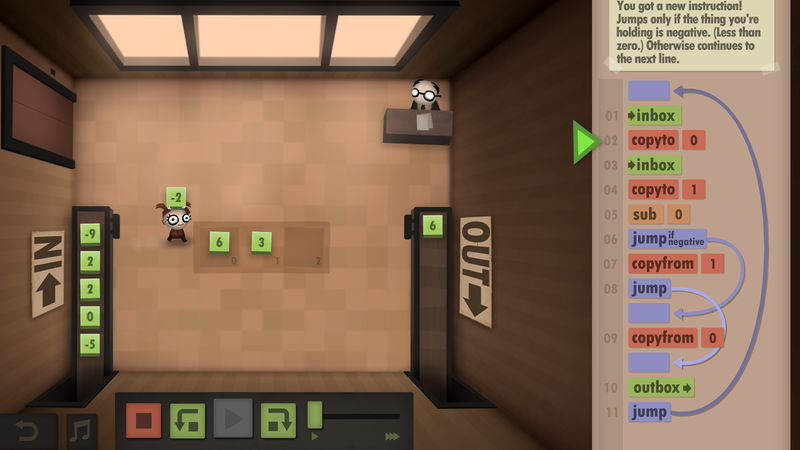 Human Resource Machine – Great for those looking for an interactive, problem-solving game that looks like a bug-world version of Mike Judge’s Office Space! Turning Tumble – Great for students ages 13 and up looking for a simple, yet challenging game similar to a tilting marble maze! 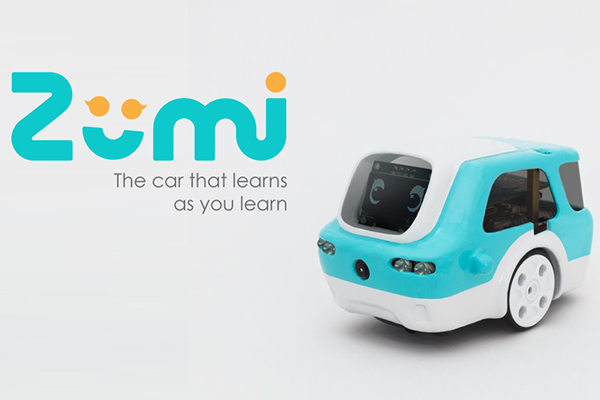 Zumi – A robotic car that teaches kids about artificial intelligence and self-driving cars! CodaKid – Great for anyone who wants to be a game designer (or developer) at any age, anytime throughout the day! The coolest part of CodaKid is that you can take the courses whenever you want, and there are live mentors available if you ever get stuck or need help! In the meantime, which of these toys are you thinking about giving to you or your child/student this year? Are there any others that you recommend that we put on this list? Please leave your suggestions in the comments below!